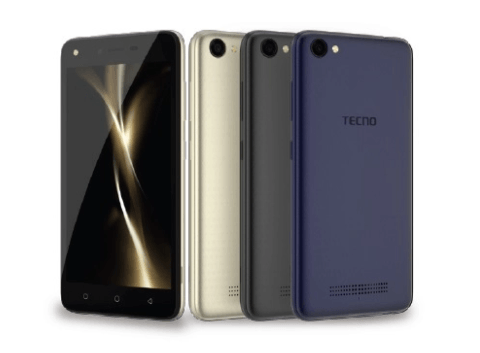 Tecno WX3 and Tecno WX4 are mid-range Android phones with some eye catching features, they both run on Android 7.o Nougat with the company’s HiOS on top. The “WX” phones are subsidiaries of the Tecno “W” series of budget friendly smartphones, the likes of Tecno W3, W4 and W5. The WX series have upgraded operating system at very affordable price tags. 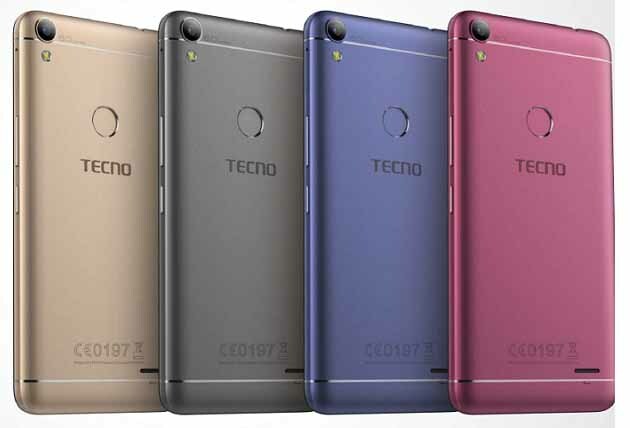 Tecno WX4 has a sharper screen resolution and a rear mounted fingerprint scanner, it also has a more sustainable battery capacity, speaking of battery, the WX3 has a Pro version that has a large 5000 mAh battery. The WX4 sports the same screen size as the tecno WX3 phones but has a better screen resolution. The screen measures 5.0 inches diagonally with a display resolution of 1280 by 720 pixels. 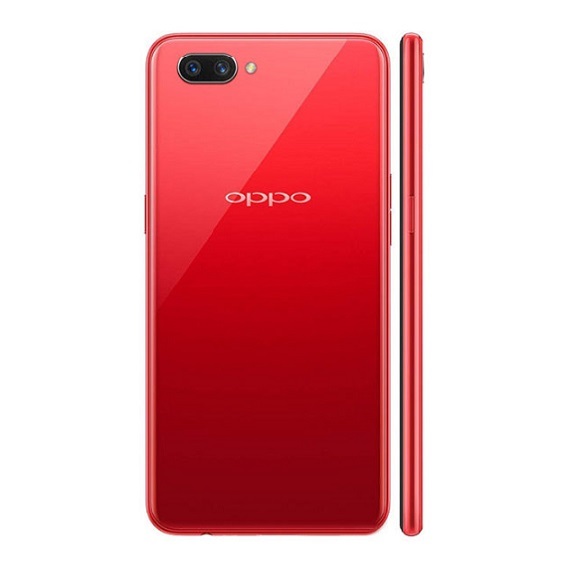 It runs on HiOS based on Android 7.0 Nougat which happens to be one of its major selling points, the 16GB on-board storage is quite appreciable. The WX4 has a fingerprint scanner that is positioned at the back for adequate security and easy unlocking of the device. 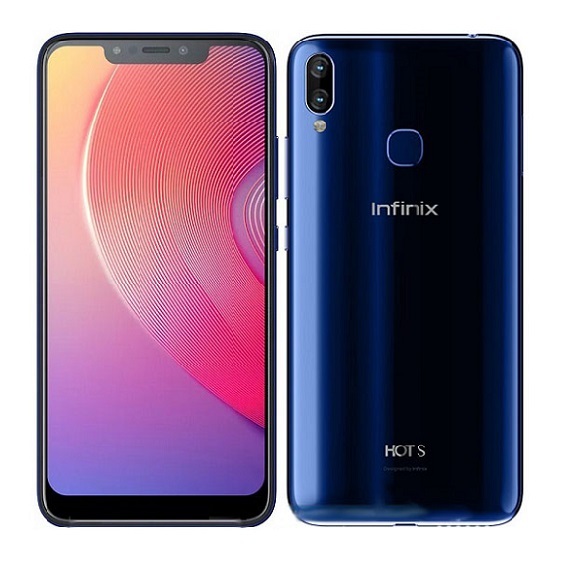 The device is powered by a quad-core 1.3GHz processor and a Mediatek chipset, the available 1GB RAM might not be sufficient enough to give you a lag free usage during multitasking. 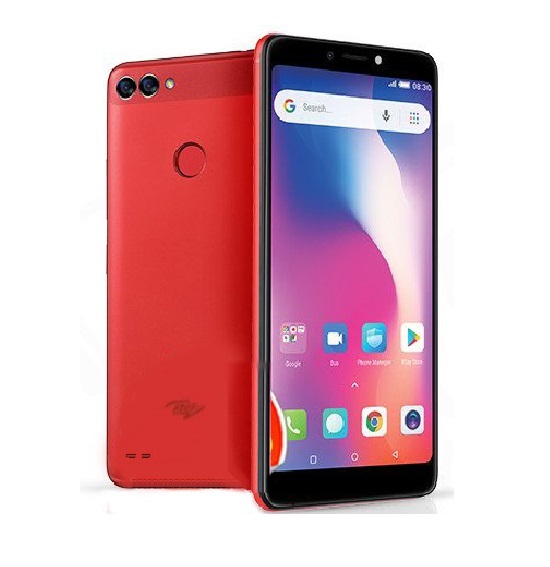 Tecno WX4 features an 8 megapixels rear camera with single LED flash, the front camera also uses an 8 megapixels camera and a soft LED flash to enhance image quality in low light conditions. 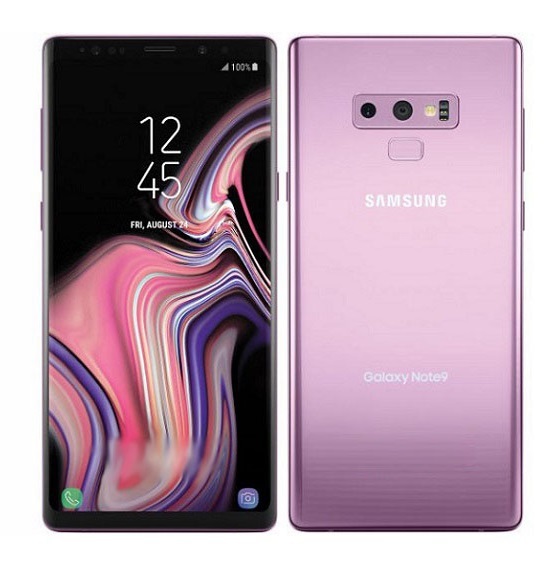 In the power house is a 2800 mAh battery, the WX4 is dual SIM based and is available in Rose Gold, Champagne Gold, Anthracite Grey, Elegant Blue colors. The device has no 4G support which quite disappointing. 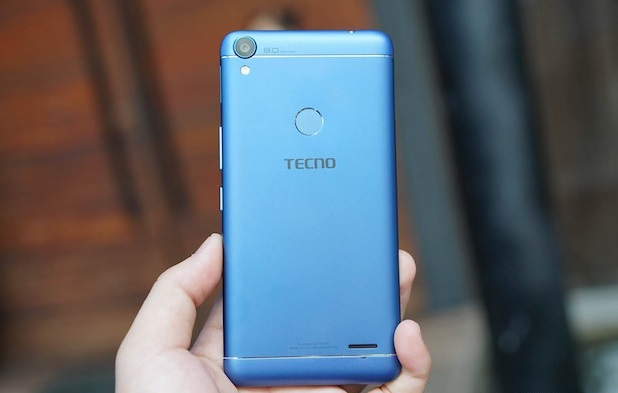 The WX3 came in three different versions, the basic version which is the Tecno WX3, it has no 4G network connectivity and host a 2500 mAh battery. The second version is Tecno WX3 LTE which has 4G network option and the same 2500 mAh battery, Tecno WX3 Pro is last version. The WX3 Pro holds 5000 mAh, double of what the first two version came with in terms of battery juice but has no 4G Network Option. Apart from the divergence in network and battery capacity, Tecno WX3 smartphones are the same in every other aspects. For display, there is a 5.0 inches FWVGA touchscreen, it has a resolution of 480 by 854 pixels with a PPi of 197 pixels. Tecno’s HiOS based on Android 7.0 Nougat is pre-installed out of the box, for storage purposes, there is 8GB worth of storage space on the device, it can be expanded to 32GB with a microSD card. 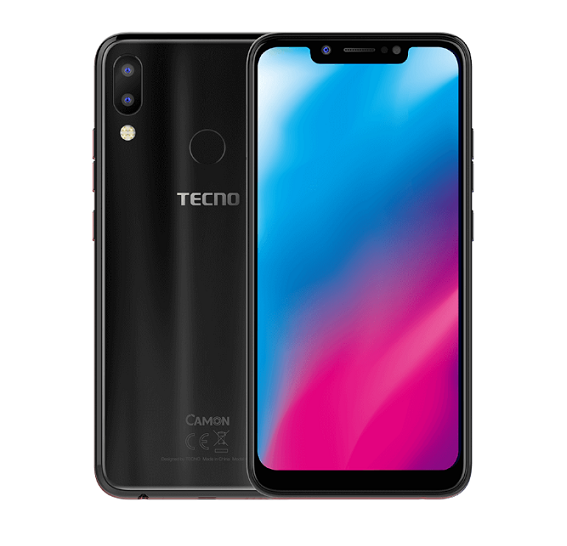 Tecno WX3 sports a 5 megapixels camera at the back and the same 5 megapixels camera upfront, the cameras are equipped with LED flash light for enhanced photography. Powering the WX3 device is a Mediatek chipset and quad core processor running at 1.3GHz, it is dual SIM based and has a dimension of 144 x 73 x 9.4 mm. Beautiful phone. Perfectly designed and the specs are okay. 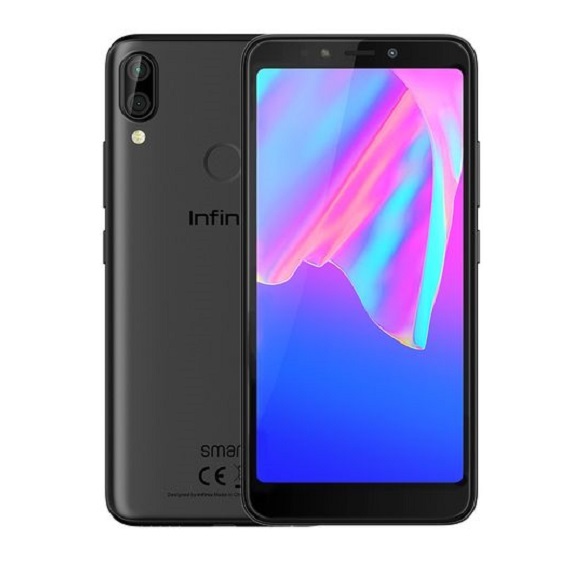 This device is quite a beauty and also affordable..